For many people, the idea of ? ?buying a pre-owned vehicle is obviously appealing, but some wonder if they will be able to obtain the necessary financing. Auto credit is sometimes scary, especially if one is unsure of their credit rating. That said, there is no reason to be worried when going to Entrepôt Auto Durocher. What is upsetting about a car loan is that there are a lot of options and alternatives, and it is easy to get lost if you are do not get good advice. Moreover, there are plenty of decisions that must be made even before you set foot inside the dealership. 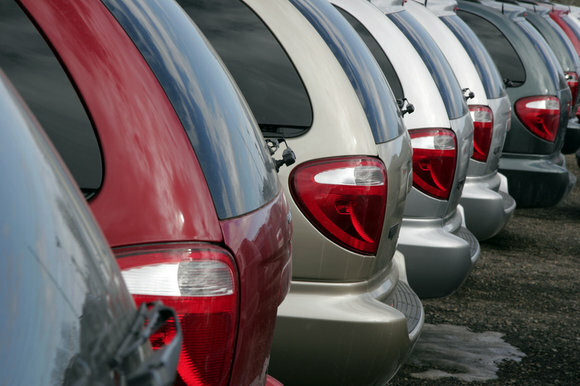 Ideally, you should know how much you want to pay per month for your next pre-owned vehicle. This is certainly the first step. You have to have correctly calculated your budget and especially, do not turn to a vehicle that you will not be able to pay monthly without worrying about it. Also, if the maximum monthly amount that is reasonable, you will have more chance that your loan will be approved. 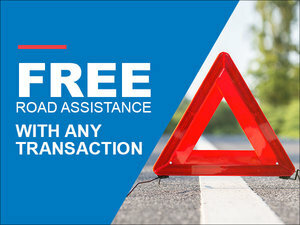 So once you have your monthly payment in mind, and you have also selected the maximum term for your finance contract, you can go to a dealership and take a look at pre-owned vehicles available to you. The sales representatives at Entrepôt Auto Durocher will be happy to calmly showcase the different pre-owned models that are available within the budget that you have set. They will explain the characteristics of each model, and you'll be able to determine which ones best suit your lifestyle and needs. But initially, the monthly payment that we will be comfortable with and our monthly budget must be determined. Thereafter, you will see, everything becomes easy! For more information on pre-owned vehicles offered at Entrepôt Auto Durocher, contact us today!